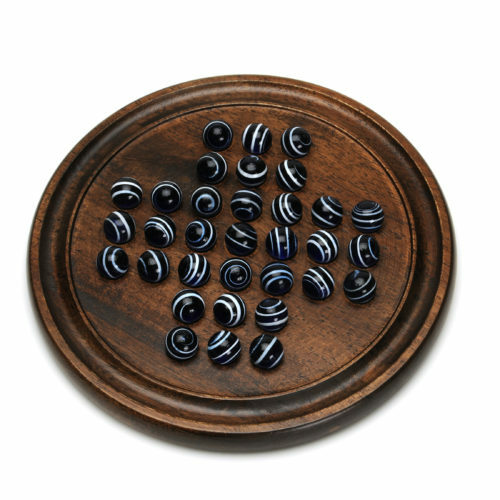 View cart “Dark Walnut Stained Solitaire with Blue Stripe Marbles – 12 in.” has been added to your cart. 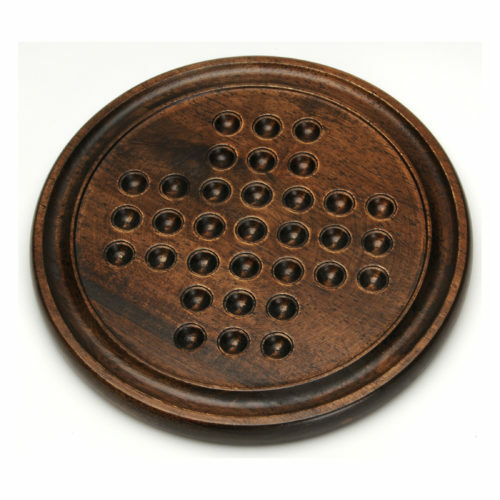 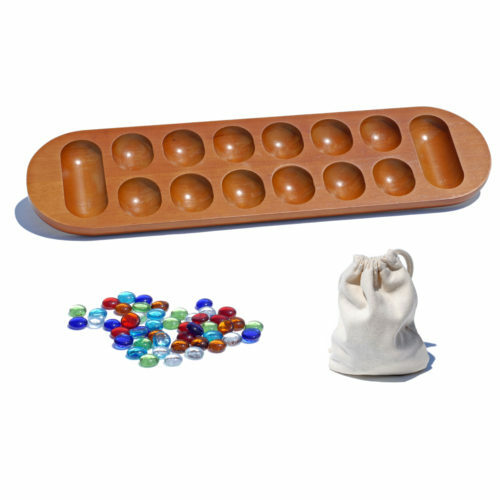 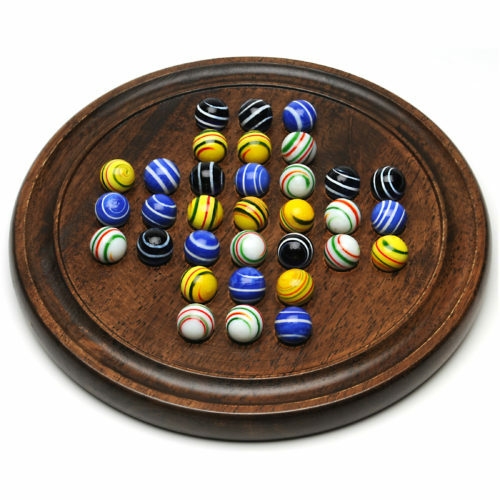 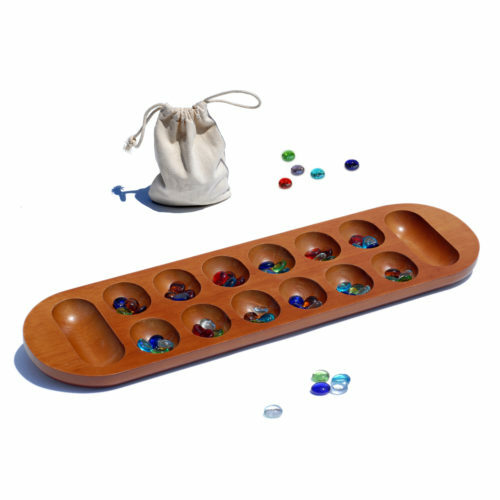 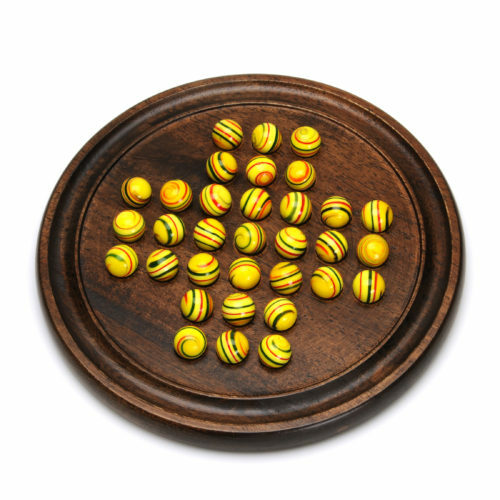 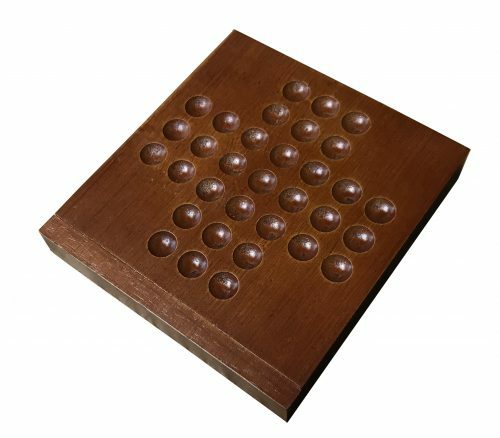 Dark Walnut Stained Solitaire with Assorted Stripe Marbles – 12 in. 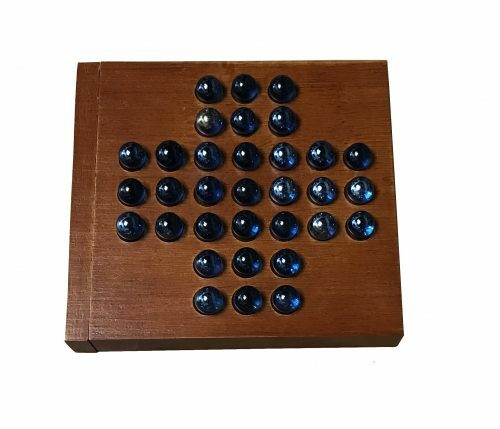 Dark Walnut Stained Solitaire with Blue Stripe Marbles – 12 in. 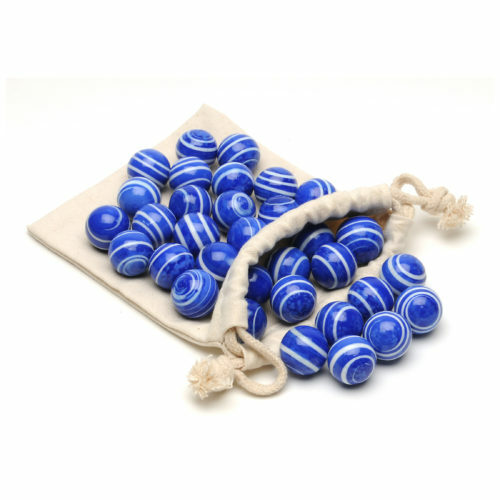 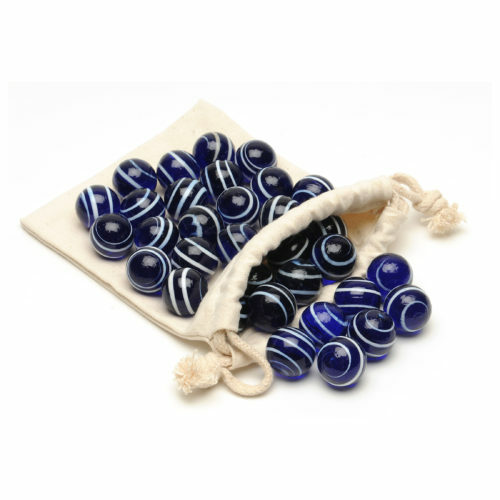 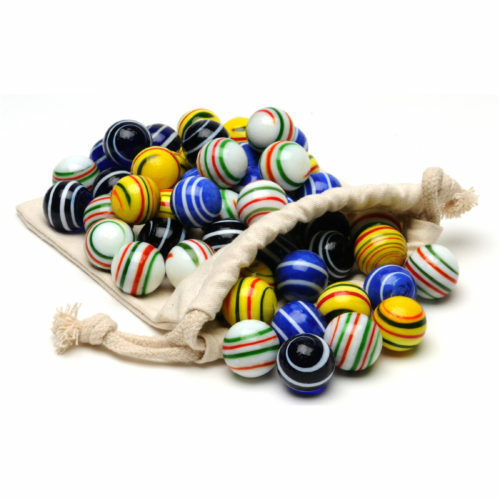 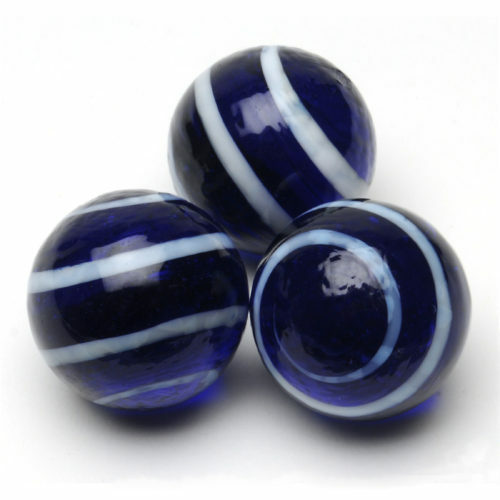 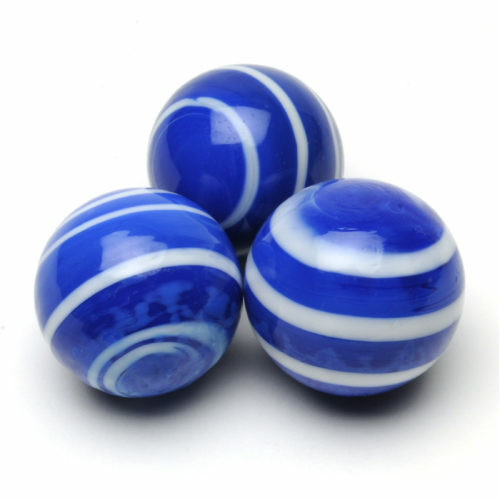 Dark Walnut Stained Solitaire with Dark Blue Stripe Marbles – 12 in. 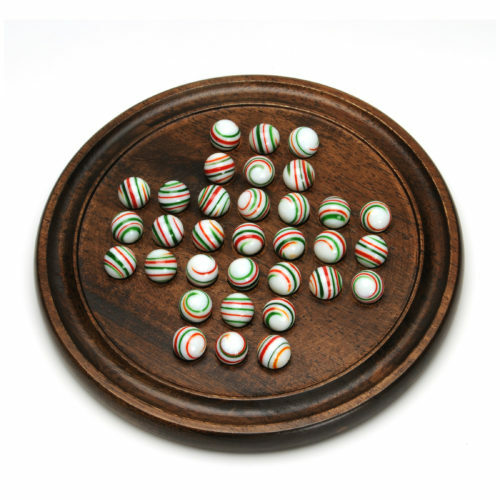 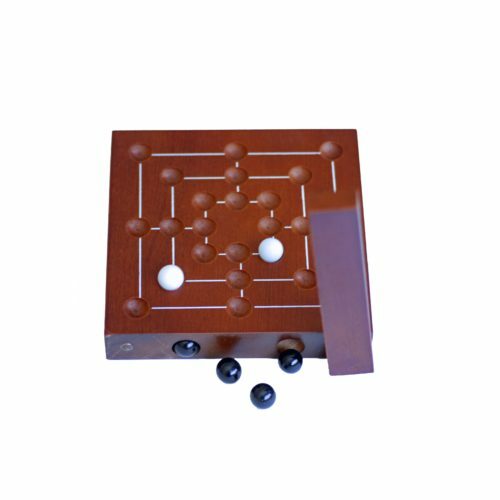 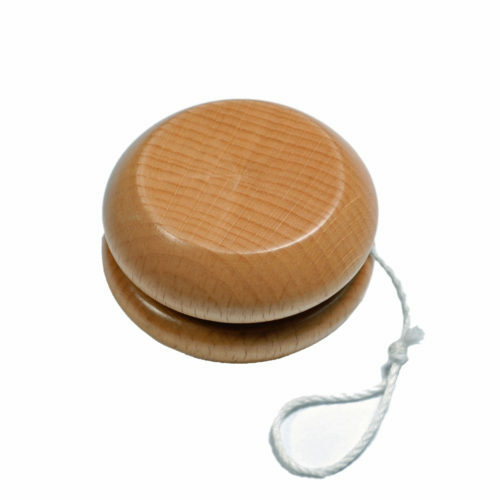 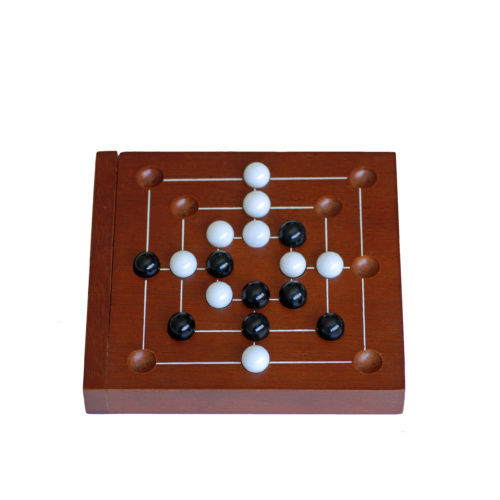 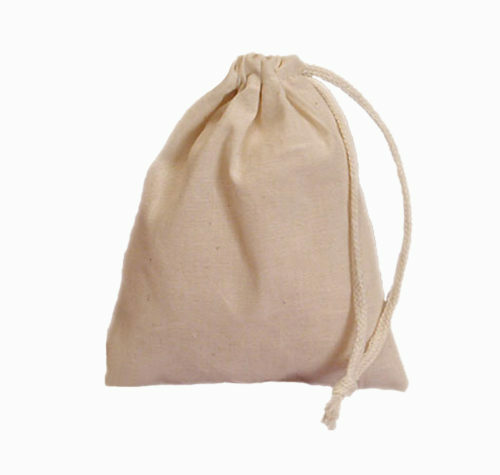 Dark Walnut Stained Solitaire with White Stripe Marbles – 12 in.